Your IT leader deserves a little (appropriate-for-work) love, too. Valentine's Day is a holiday typically associated with love and romance, a time in which we shower loved ones, family members, and dear friends with gifts and kindness that show how much we appreciate them in our lives. While most of us don't think about love when we think about work, we think it's time to change that. After all, doesn't your IT leader deserve a little love, too? Maybe you really appreciate the hard work your IT manager does for your group, and you want to show that appreciation meaningfully. Or maybe your motives are more selfish: You want to impress the boss to try to better your career. Or, dare we suggest, you even have a crush on your higher-up? You could take the tried-and-true method of buying candy, liquor, flowers, or a card. But clichéd trinkets can only be so memorable. And, they might raise HR questions. Instead, here are six suggestions from InformationWeek on ways to show safe-for-work love to the man or woman in the corner office. Though we're presenting these ideas in honor of Valentine's Day, they're really appropriate for any time of year. Acting on these suggestions may even serve as a modest career investment, although such thinking goes against the Valentine's Day spirit. Love does not demand reciprocity or dividends. 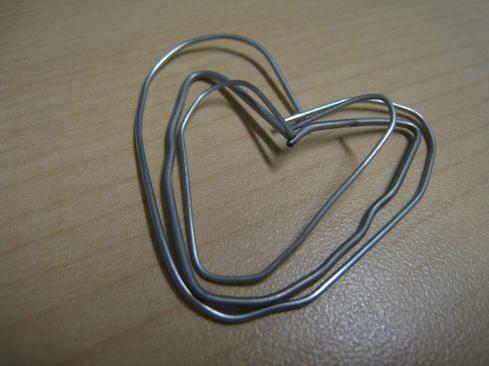 Love is selfless -- even at work. Once you've reviewed our gallery of the best ways to show your boss some love, tell us what you like (or hate) the most about our suggestions. And, take a moment to share your best and worst workplace Valentine's Day stories with us in the comments section below. I knew a CEO who had no understanding about a person having hearing problems. We did our best to explain to him in a polite way about what hearing problems are about and how to be nice about it. After several meetings with him over a period of six months, we asked him to leave in a polite way. He did - through the front door. Stepping up your game will definitely make your boss feel the love in February! Covering vacation, staying home when sick and contagious, and communicating more genuinely are all helpful tips.